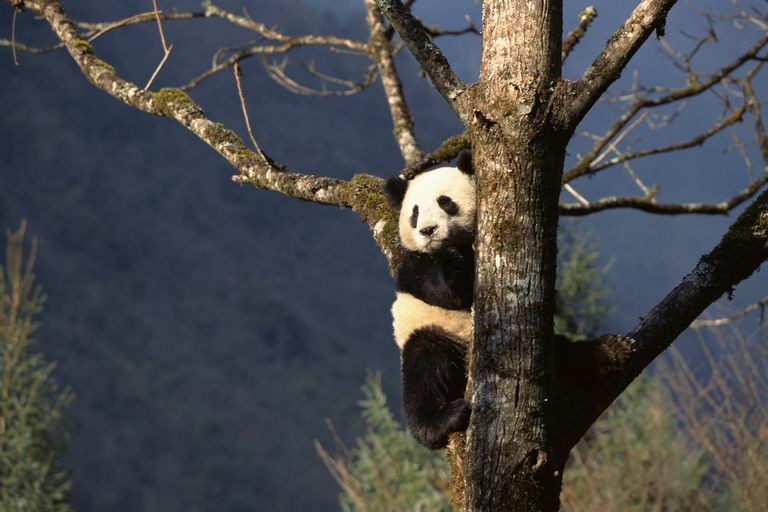 The giant panda is classified as endangered on the IUCN Red List of Threatened Species. Photo © Comstock Images / Getty Images. Throughout the history of life on earth, species have appeared, evolved, given rise to new species, and disappeared. This turnover of species is part of the natural process of life and it is going on all the time. Extinction is an inevitable, expected part of the cycle. Yet today we face a period of intensified extinction (some experts call it a mass extinction). And most of these extinctions can be connected to the actions of just one species: human beings. Humans have caused significant, widespread changes in natural environments around the globe and have introduced a variety of threats to wildlife including habitat destruction, climate change, disruption by invasive species, hunting, and poaching. As a result of these pressures, many species around the world are experiencing drastic population declines. An endangered species is a native species that faces a significant risk of extinction in the near future throughout all or a significant portion of its range. Endangered species may be declining in number due to threats such as habitat destruction, climate change, or pressure from invasive species. A threatened species is a native species that is at risk of becoming endangered in the near future. A threatened species may have a declining population or be exceptionally rare. Like endangered species, the cause of its rarity is variable, but may be due to threats such as habitat destruction, climate change, or pressure from invasive species. Least concern - Species in this group face no immediate risk of extinction. Near-threatened - Species in this group might become threatened in the near future. Vulnerable - Species in this group face a high risk of extinction in the medium term. Endangered - Species in this group face a very high risk of extinction in the near future. Critially endangered - Species in this group face an extremely high risk of extinction in the immediate future. Extinct in the wild - Species in this group survive in captivity only. There are no natural, wild populations that remain. Extinct - Species in this group are extinct in the wild and in captivity. You might notice in the above list that there are several terms that the IUCN uses which provide additional ways of describing endangered species (for example, threatened species, vulnerable species, critically endangered species, and near-threatened species). The number of different terms the IUCN uses to classify endangered species highlights the varying degree to which species might be threatened at any point in time. This enables scientists and conservationists to describe the degree to which a species is in danger of going extinct and to focus their research and fine tune their conservation actions for a particular species. It also allows scientists a way of flagging species that are slipping in the wrong direction. For instance, the IUCN statuses enable scientists to flag species that are experiencing a decline, such as becoming near-threatened after previously being of least concern. The following frequently asked questions provide you with additional information about endangered species and some of the regulations that surround these rare species. What is the US Endangered Species Act? The US Endangered Species Act (ESA) was signed into law by President Nixon in December, 1973. The ESA protects plant and animal species and is jointly administered by the US Fish and Wildlife Service and NOAA Fisheries. Its aim is twofold: to provide protection for species that are in danger of extinction and to conserve the habitats on which those species depend. Where can I obtain a copy of the US Endangered Species Act? If you're interested in reading the text of the ESA, you can obtain a PDF version of the US Endangered Species Act from the US Fish and Wildlife Service website here. How are rare animals added to the Endangered Species List? The US Government uses a formal series of steps when considering requests for a species to be added to the list of threatened or endangered species and protected under the Endangered Species Act. What animals are listed on the Endangered Species List? 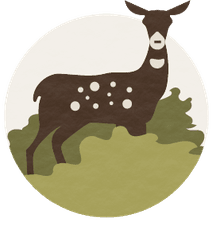 You can find the most up-to-date information about endangered species listings at the Threatened and Endangered Species System (TESS) website, maintained by the US Fish and Wildlife Service and NOAA. What endangered animals are in my state? It is always wise to support conservation efforts close to home, so knowing what endangered species are in your state is a vital step towards protecting the rare wildlife in your area. Most states have their own endangered species acts and lists to support them, in addition to the Federal list and law. So you may want to do a web search for your state's endangered species legislation to find out more. What can I do to help protect endangered species? In the midst of today's rapid depletion of habitat and strain on wild populations of many groups of animals, we find many species that are in threat of extinction. To find out more about what you can do, see: Things You Can Do To Protect Wildlife.